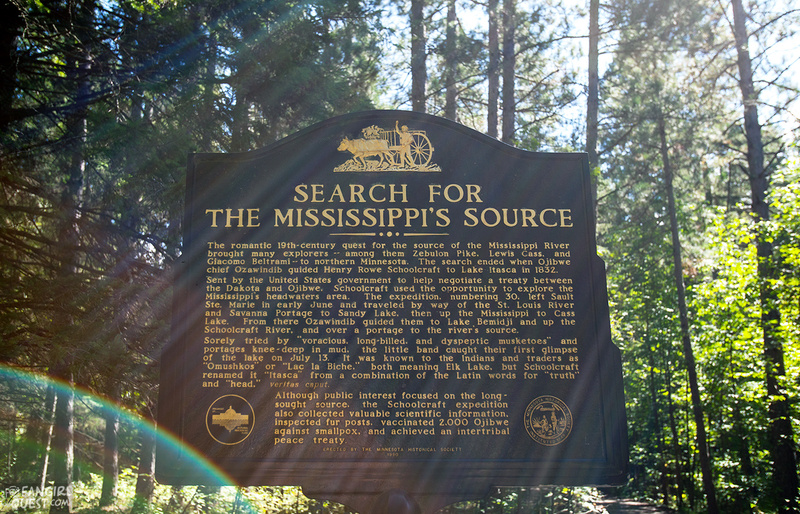 The Mississippi is the 4th largest river in the world, but have you ever wondered where it starts from? 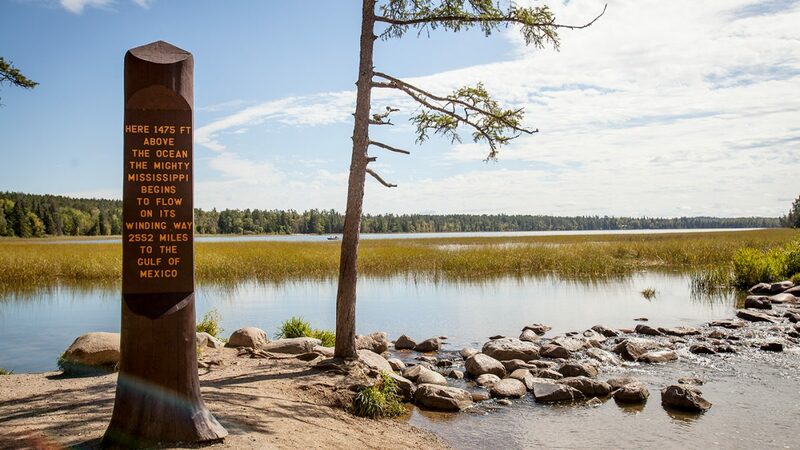 The answer is Northern Minnesota and more specifically Lake Itasca. 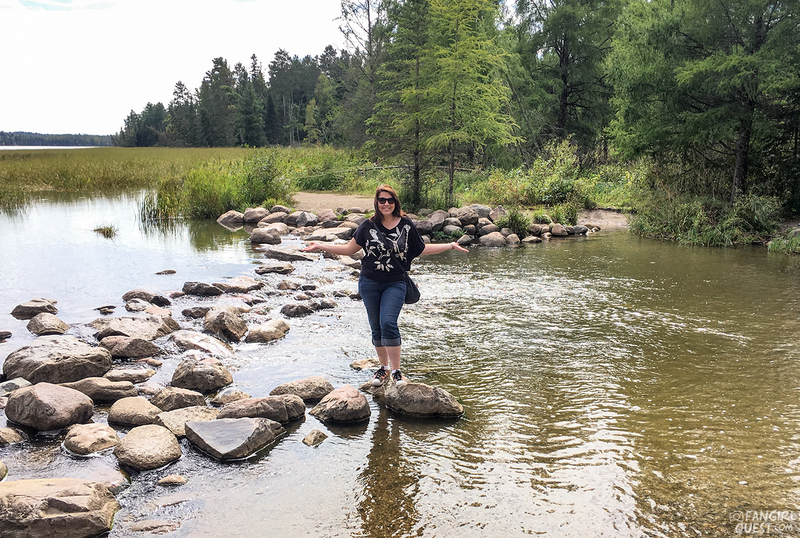 During our week in Minnesota we got the chance to see the headwaters of the massive river – that turned out to be not so massive – and explore other fun stuff the area has to offer. 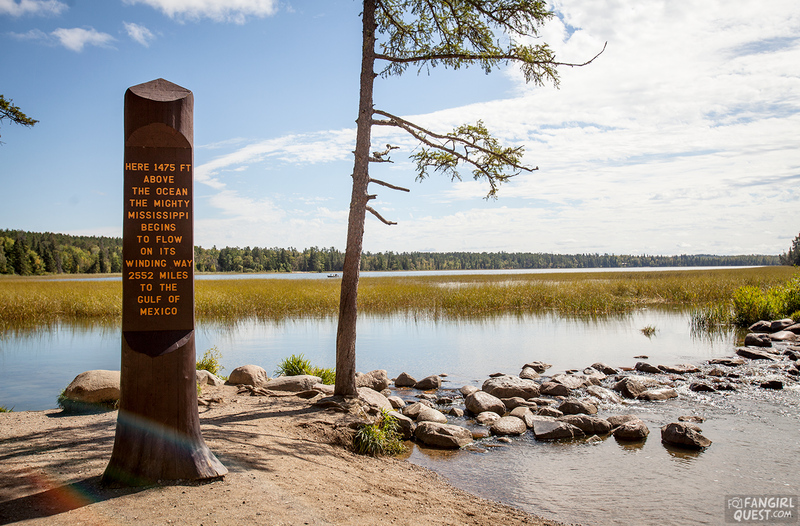 Bemidji is a great base for exploring Lake Itasca State Park and the beginning stretches of the mighty river. The first city on the Mississippi may not be big but what it lacks in size it makes up in charm. Bemidji is also famous for being the main setting for the show Fargo. While it’s not actually filmed there, the city serves as inspiration for the locales. We didn’t have much time to spend at our hotel, but the Holiday Inn Express Bemidji was a lovely haven for the night. 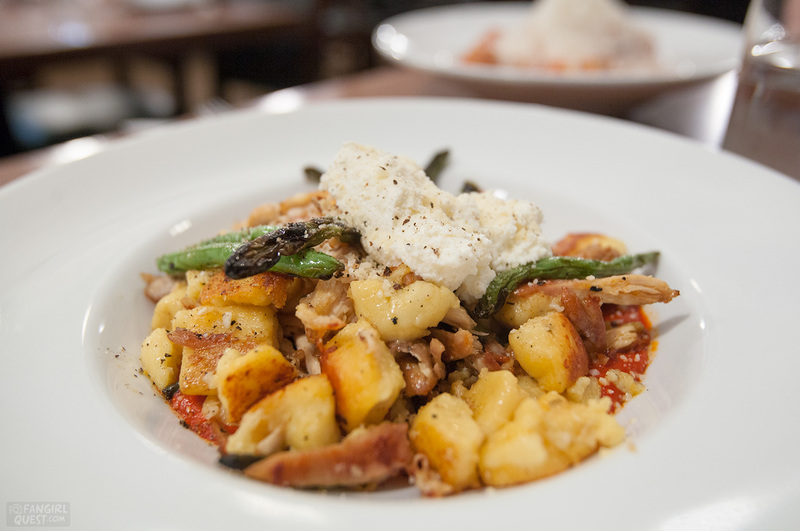 Before enjoying a nice Italian dinner at Tutto Bene, we stopped at Chocolates Plus. 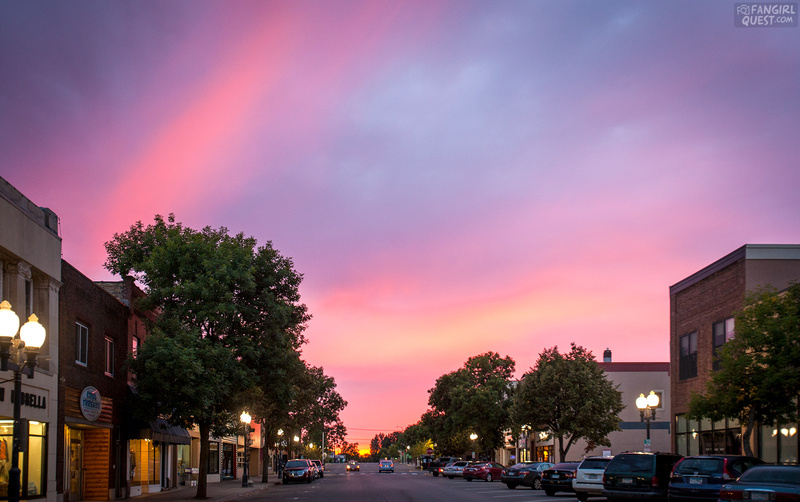 Their handmade chocolates, fudges and truffles have been a Bemidji favorite for over 25 years. 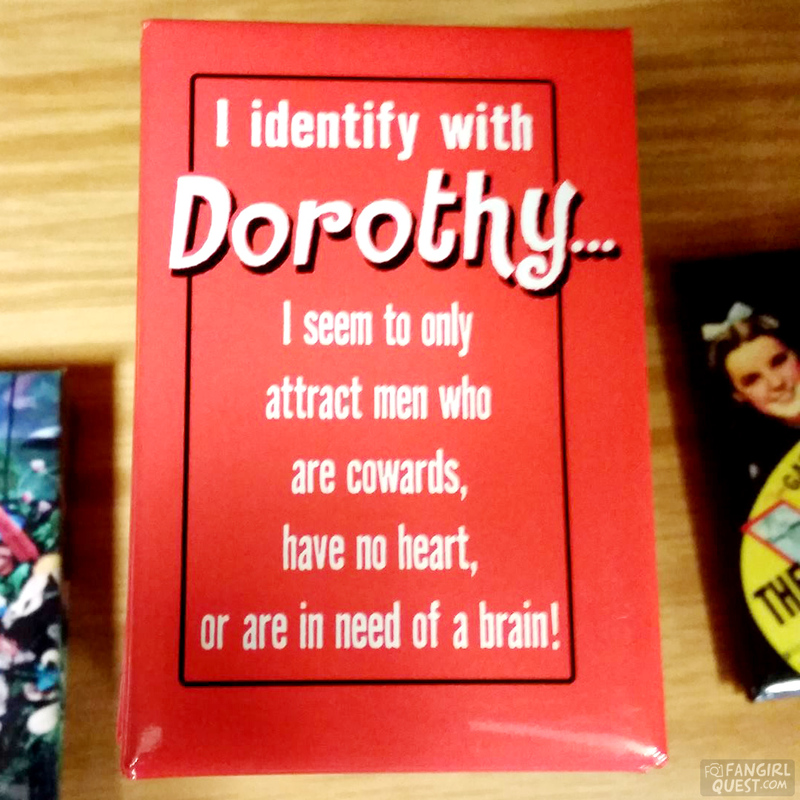 The store also has great collection of novelty gifts that we had a fun time exploring. 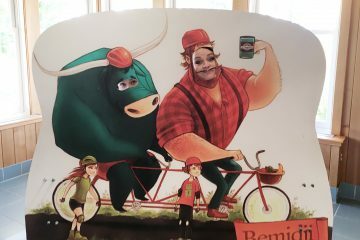 Make sure to say hi to the larger than life lumberjack Paul Bunyan and his companion Babe the Blue Ox. 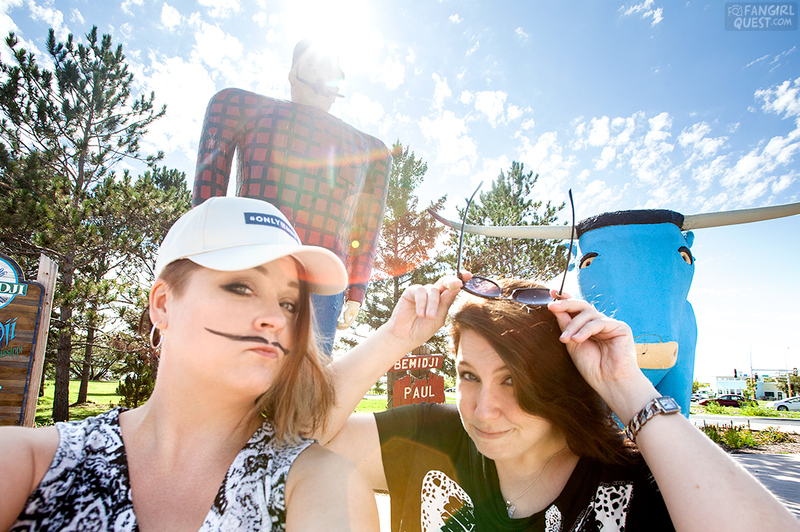 Their statues can be found right on the waterfront at Lake Bemidji and a selfie with these guys is mandatory sightseeing when in Bemidji! While you’re there, check out also the collection of Paul’s supersized stuff in the visitor center. On our way to Bemidji, we stopped at the Judy Garland Museum in Grand Rapids. We had some trouble with our rental car that we had to sort out before leaving Duluth, so we were late getting to the museum. So late in fact, that it was already closing time by the time we pulled up to the parking lot. Lucky for us, one of the museum’s workers was willing to stay behind for a while to let us explore the exhibit and the house Judy grew up in. She even opened the gift shop so we could buy some commemorative stickers for our travel journals. Now that’s what we call excellent customer service! 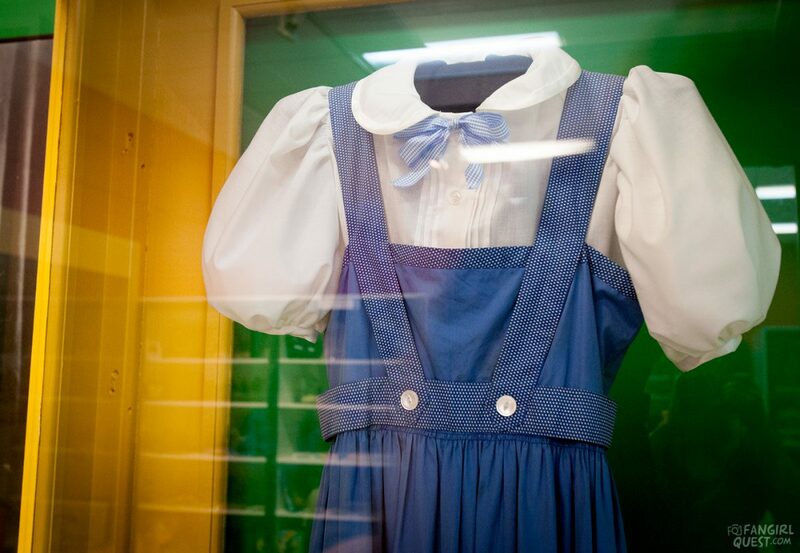 Even if you’re not a big Wizard of Oz fan, the museum’s impressive collection of fan paraphernalia is worth checking out. 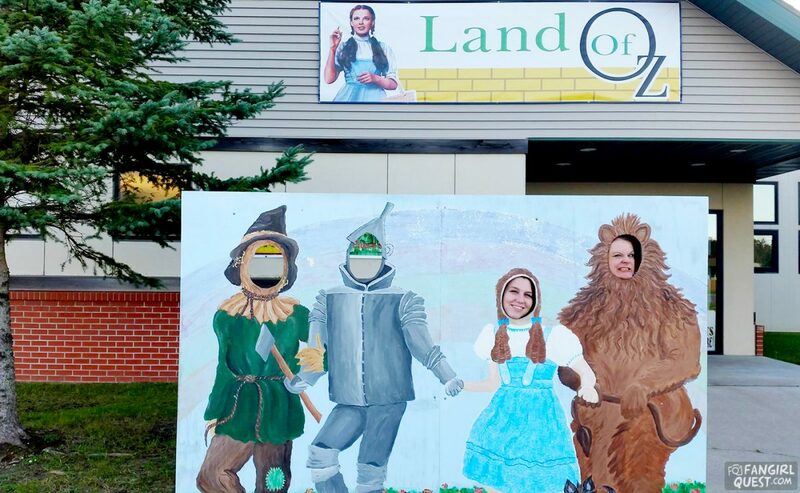 Toto, I’ve a feeling we’re not in Kansas anymore. THE SHOES! 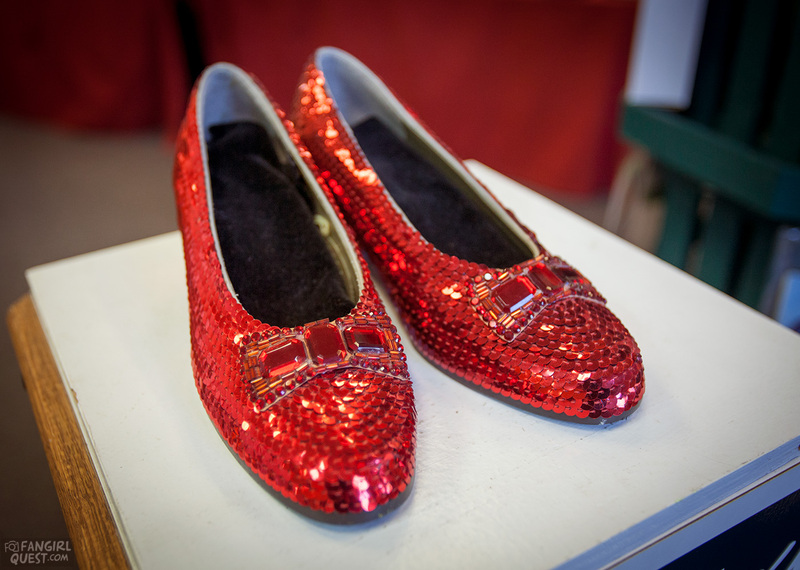 at the Judy Garland Museum in Minnesota. Fangirl Quest at the Judy Grrrr-land Museum! 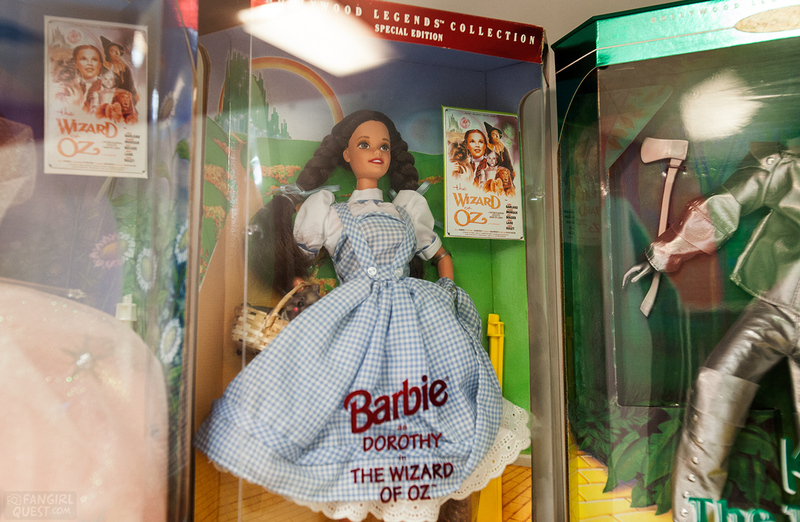 Dorothy even has her own Barbie! The Lake Itasca State Park totals more than 32,000 acres and includes over 100 lakes but we were there for one specific reason: to see the beginning of the Mississippi river. 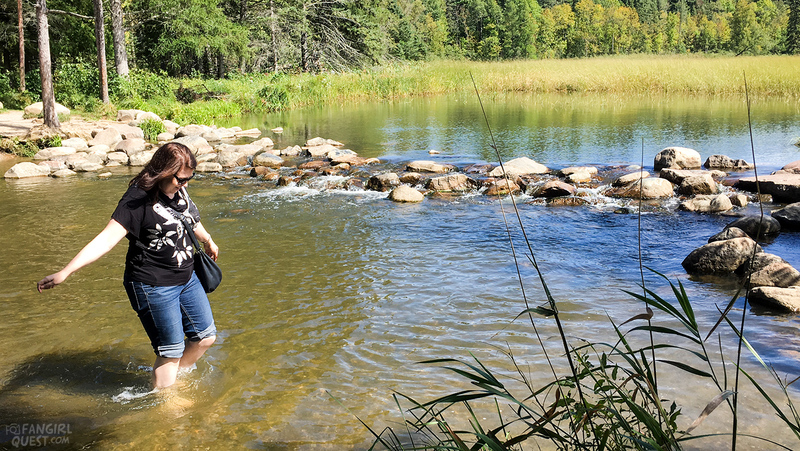 The small babbling brook bears very little resemblance to the massive river we’d seen in New Orleans and even St. Louis, but this is where the mighty Mississippi starts its more than 2,500 mile journey toward the Gulf of Mexico. 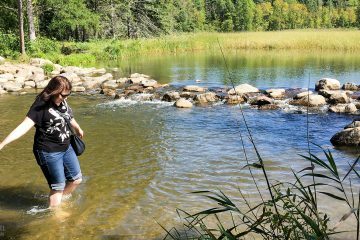 Of course, given the chance we had to take our shoes and wade across the river, just to be able to say we’ve walked across the Mississippi! The visitor center has a lot of information on the area and the headwaters, as well as a gift shop where we found some fun signs. 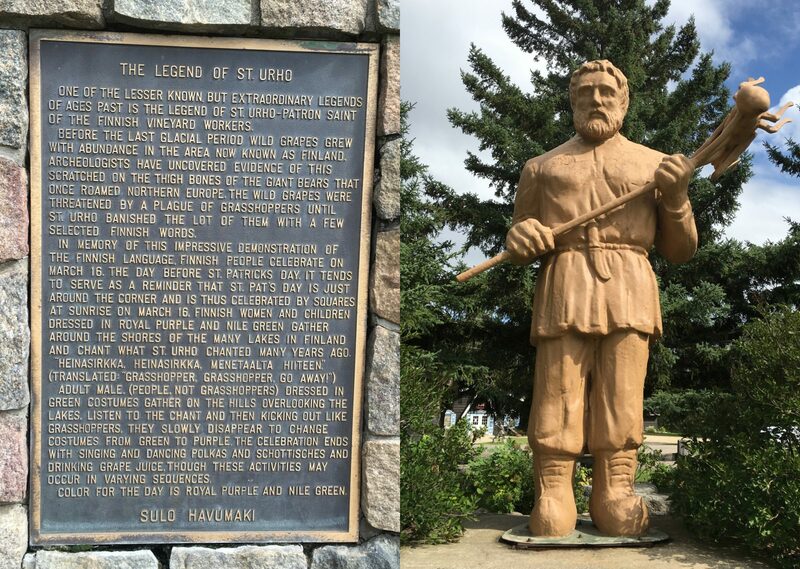 St Urho’s statue: a Finnish legend we’ve never heard of before! On our way south from Lake Itasca we stopped at the little town of Menahga to see the statue of Saint Urho. According to legend, St. Urho, the patron saint of Finnish vineyard workers, banished all the grasshoppers from Finland. The funny thing is, to our knowledge, the weather in Finland has never been exactly ideal for vineyards. Also while there are some grasshoppers in Finland, they’ve never been much of a problem, for the non-existing vineyards or anyone else for that matter. Furthermore, the celebration on St. Urho’s day, March 16th, that the writing on the statue mentioned? Well we were born and raised in Finland and have never even heard of it, let alone celebrated it! After some research we found out that St. Urho along with his legend is actually the brain child of descendants of Finnish immigrants to Minnesota, who came up with the story in the 1950’s. Which would explain why no one in Finland has ever heard about it! 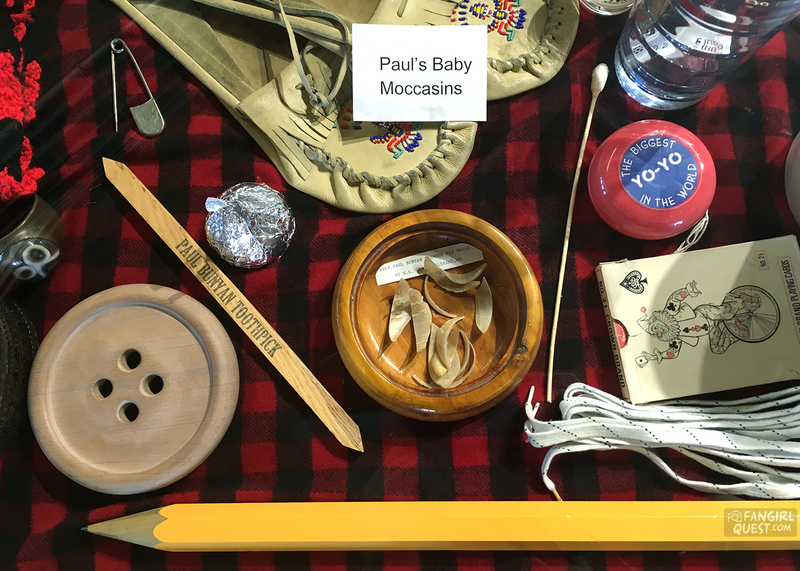 For a list of other fun experiences we had in Minnesota check out this story!